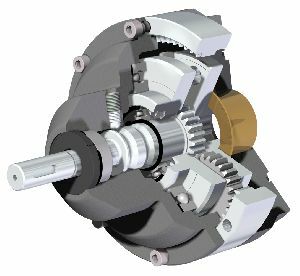 The Dual Speed Input Reducer is used to reduce the number of input turns required, and therefore the operating time, on manual gearbox applications. It can be used with any manual gearbox which can be fitted with an F14 or FA14 input flange. 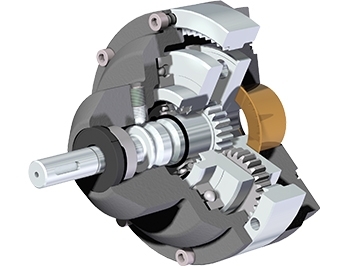 Output torque 720 Nm (6,373 lbf.in). Ratio can be switched between 1:1 and 4.25:1. See DSIR Literature Page & DSIR Options Page for further details.